Prehistoric hunters used a spear-thrower called the atlatl to hunt for food. Now’s your chance to try it for yourself! Beginners are invited to try their hand at the atlatl and compete against some of the world’s top atlatl competitors for high score. 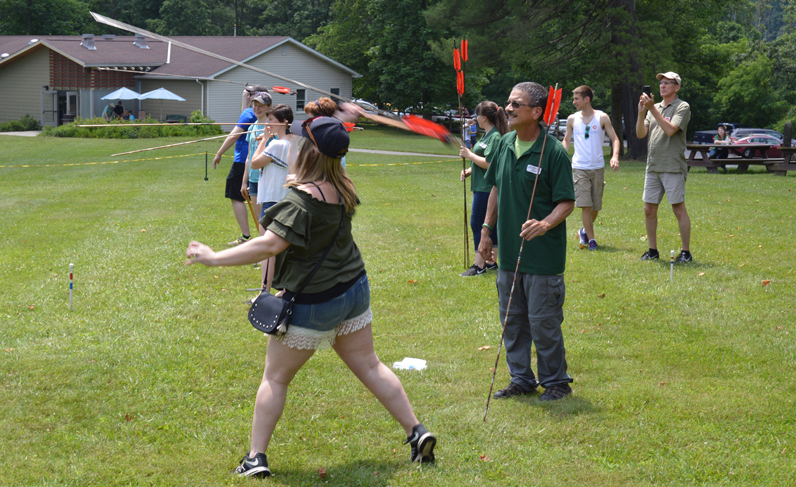 This annual event is held in partnership with the World Atlatl Association. It is included with Meadowcroft admission.